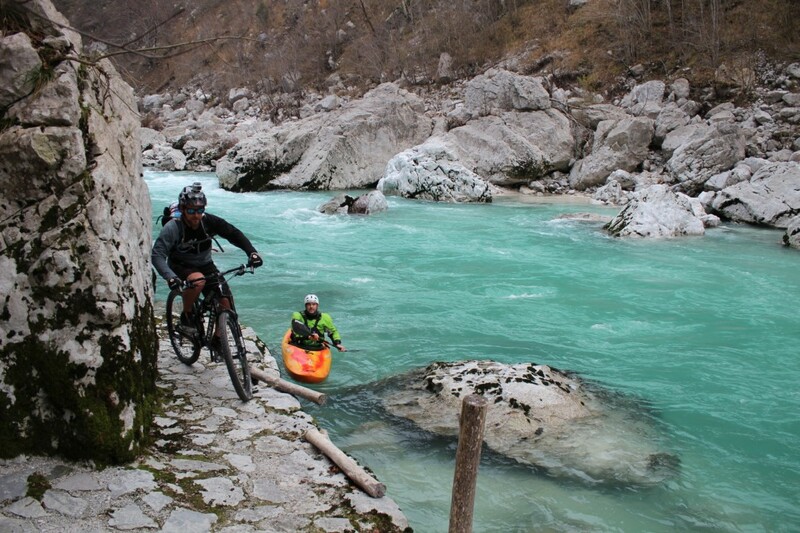 Bovec surroundings are perfect to test your strength and courage, cycling up and downhill. Our valley is made for off-road cyclist in search of amazing views and muddy turns. Hostel Soča rocks dispose of its own mountain bikes. You can explore the area on your own or with our experienced guides.